If you’re reading this, there’s a decent chance that you play or have played video games at some point in your lifetime. 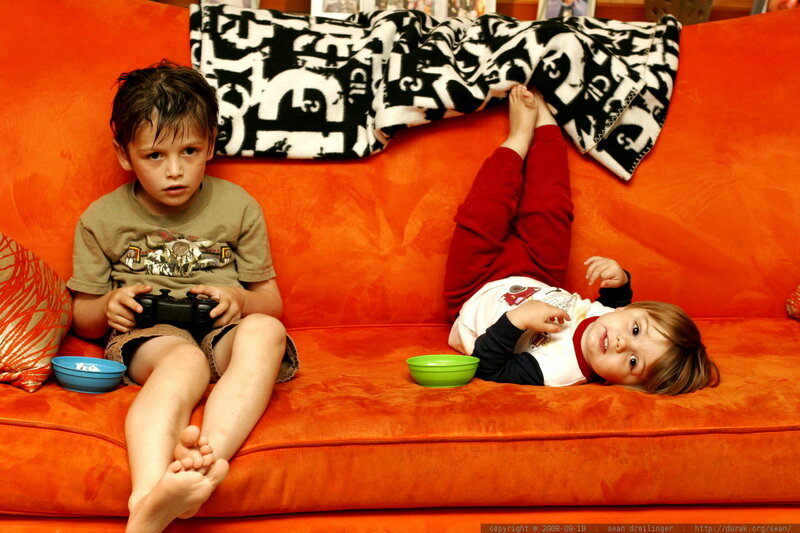 And it’s not just “kid stuff” anymore; the average gamer is 31 years old, and more than likely grew up playing video games in various formats. While it used to be the norm to consider gaming a waste of time, it’s now widely accepted as a genuine hobby and pastime. What we haven’t paid much attention to is the fact that this hobby can actually prepare us for the real world in a variety of ways. Let’s get this one out of the way early, shall we? Video games are full of cheats and tricks that allow you to unlock certain areas or items without putting in all the (*gasp*) work you would otherwise need to do if you played the game fairly. While I wouldn’t condone getting ahead in life through unethical or immoral means, there are certainly many people who have gotten away with doing just that. But, if you get caught doing something illegal in real life, your punishment will be more severe than being forced to wear a dunce cap. At any rate, you should probably the cheating to the virtual realm. Ever since the original Legend of Zelda was released back in the 1980s, video games have required players to dive into virtual worlds in order to discover the secrets within. 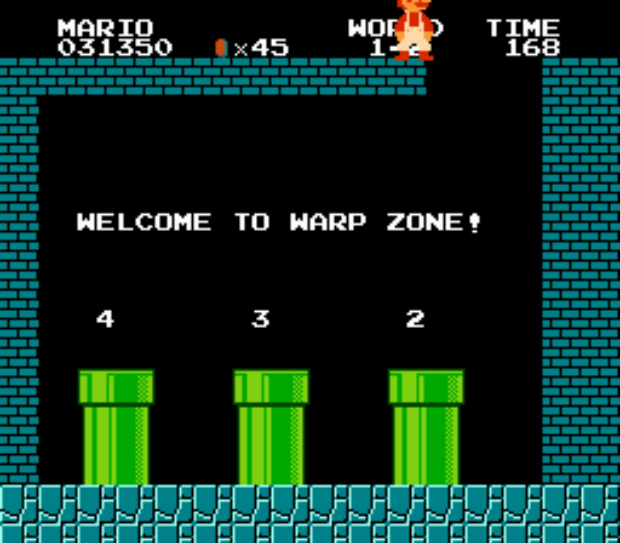 Even linear games like Super Mario Bros. had warp tunnels and other surprises stashed away for those who dared venture off the beaten path. Isn’t that was life is all about? Even though most of our world has been mapped out, there’s still a ton out there to discover. And the awards for finding something new in real life are much greater than getting to skip to level 8! Any true gamer has one game they can play for at least a couple minutes with their eyes closed. But that’s because they’ve been through that level dozens (and possibly hundreds) of times. And quitting was never an option. We just had to get past that one boss or obstacle. In real life, the only people who experience true success are the ones who get back up after being knocked down a peg, and keep working hard until they attain their goals. Even if it means starting from scratch sometimes, it’s important to push through adversity to get where you want to be in life. Video games require you to socialize on two different levels: as your in-game character, and as a person in the real world. If you’ve ever played an RPG, such as Final Fantasy, you know the importance of talking to every single character you come into contact with. While most non-playable characters in these games don’t add much to your story, you never know when talking to a passerby will lead you to a new and exciting adventure. Think back to the hours you’ve undoubtedly spent playing Tetris. Remember how you always kept one side completely unblocked so you could fit the long, straight piece in and clear four lines at once? It seems pretty simple now, but as kids the game was teaching us to think strategically and to time our moves perfectly. Also, many games nowadays require the player to make decisions for their character that will ultimately affect the storyline in major ways. Even in the virtual world, in which you can restart from your last save point if you die, game designers are implementing the notion of cause and effect, and that every action has a consequence that may change the course of a person’s entire life. While we’re on the subject of characters, I’d be remiss if I didn’t discuss the emotional responses video games can evoke. Any avid reader or theatre-goer will tell you that media can have an incredible effect on a person’s emotions. Video games take it one step further, in that, for the duration of the time you’re playing them, you become connected to the character you’re controlling. Even younger gamers who have never experienced loss in real life can begin to gain an understanding of what it is and how to deal with it through the way a character reacts within a storyline. Not only can video games teach you a lot about the world, but they can also teach you a lot about yourself.